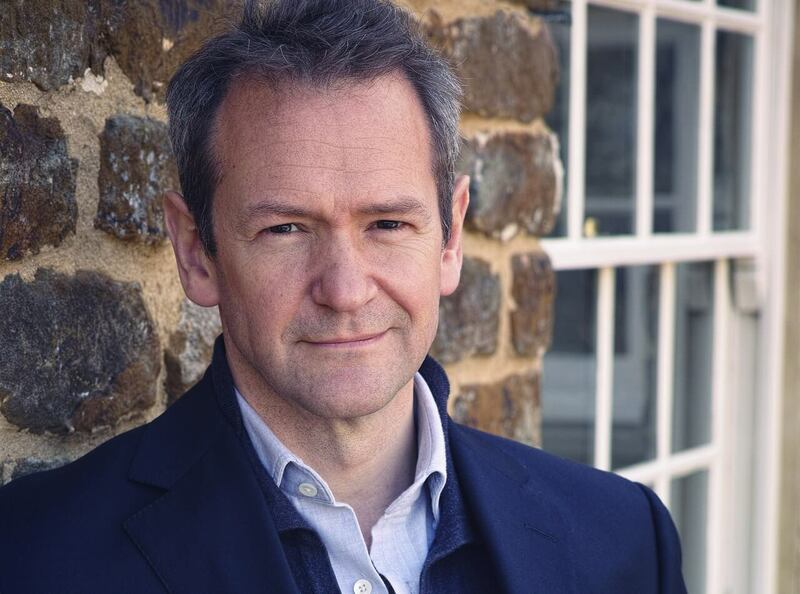 Alexander Armstrong is an experienced Comedian, actor, quiz show host, singer, adventurer and presenter. His entertainment repertoire includes being a regular host on BBC1’s Have I Got News For You. In 2015, Xander fronted a documentary series for ITV, In the Land of Midnight Sun, in which he journeyed for 800 miles halfway around the Arctic Circle. Alexander is best known for being one half of the comedy duo Armstrong and Miller alongside fellow actor Ben Miller. From 1997 to 2001, the duo worked together on the series and later renewed their partnership for BAFTA; winning The Armstrong and Miller Show in 2007 for three series. Alexander’s love for travel led him to do a history series for the BBC, Italy’s Invisible Cities which aired in 2017. This was a continuation from the 2015 BBC series Rome’s Invisible City, which took him on adventures exploring the secret tunnels of Italy’s capital. Some of his more serious acting was displayed on numerous TV dramas including Love Life, Life Begins, Saxondale and in the ITV2 post-apocalyptic sitcom Cockroaches. He also is the voice of the children cartoon series Danger Mouse. Alexander presents a weekend radio show for Classic FM ad In 2015 he worked with the stars of the Warner Music Group, to produce his classical debut solo vocal album, A Year of Songs. It reached number six on the UK Albums Chart in its first week and topped the UK Classical Charts; which was a first for any comedian/actor. In 2010, Armstrong was curious about his geology,so he participated in the BBC series, Who Do You Think You Are? , which revealed that he was a descendant of William the Conqueror! Widely favoured in the corporate circuit, Alexander is available and in high-demand for awards hosting, after dinner speaking and PR campaigns.